With tSMS, read what is really in your sample. SeqLL provides leading‐edge RNA and DNA sequencing services and instruments. Our exclusive True Single Molecule Sequencing technology enables direct sequencing of millions of individual molecules. 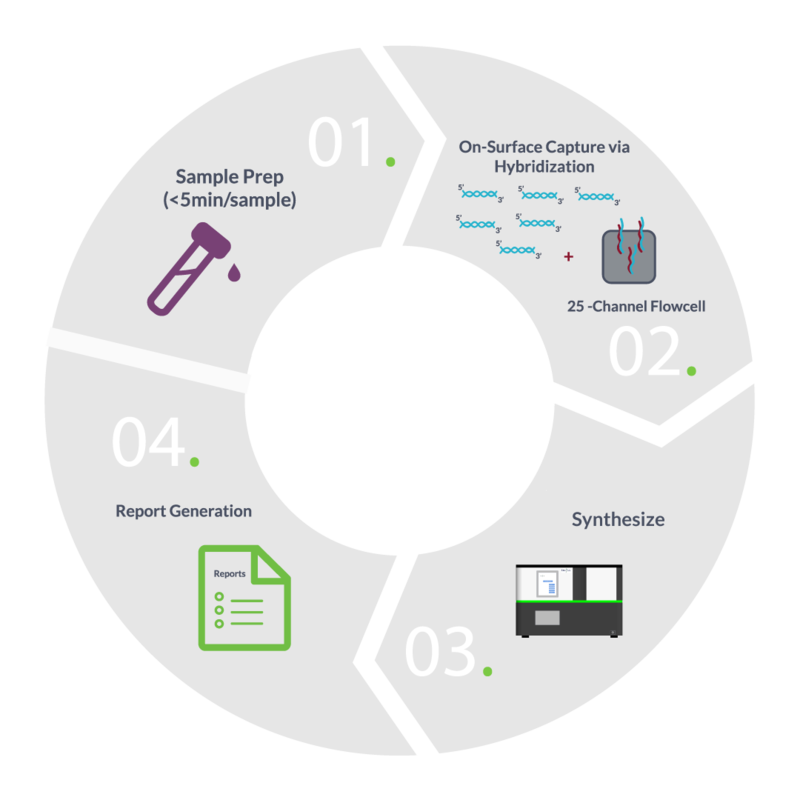 It does not involve PCR amplification at any stage of the process and offers simple, straight-forward Sample Prep protocols. It precisely reflects sample composition, without bias and loss of diversity & rare species. True Single Molecule Sequencing is ideally suited for challenging applications, including low quantity, difficult or degraded samples such as cell‐free DNA, FFPE‐isolated nucleic acids, ancient DNA and forensic samples. Longer sequences are accurately assembled following shotgun sequencing using our powerful alignment software. The tSMS platform offers maximum flexibility and avoids many of the challenges common for standard sequencing approaches. Our experienced team will work with you to develop innovative solutions tailored to the needs of each specific project. Effective error rates are very low as errors are random and can be easily identified and eliminated by the powerful analysis engine. 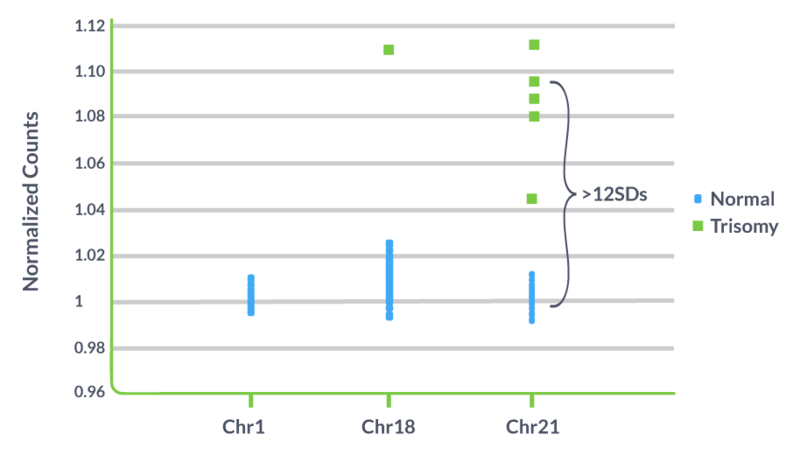 Detect low abundance transcripts lost during library prep and amplification steps in other sequencing methods. 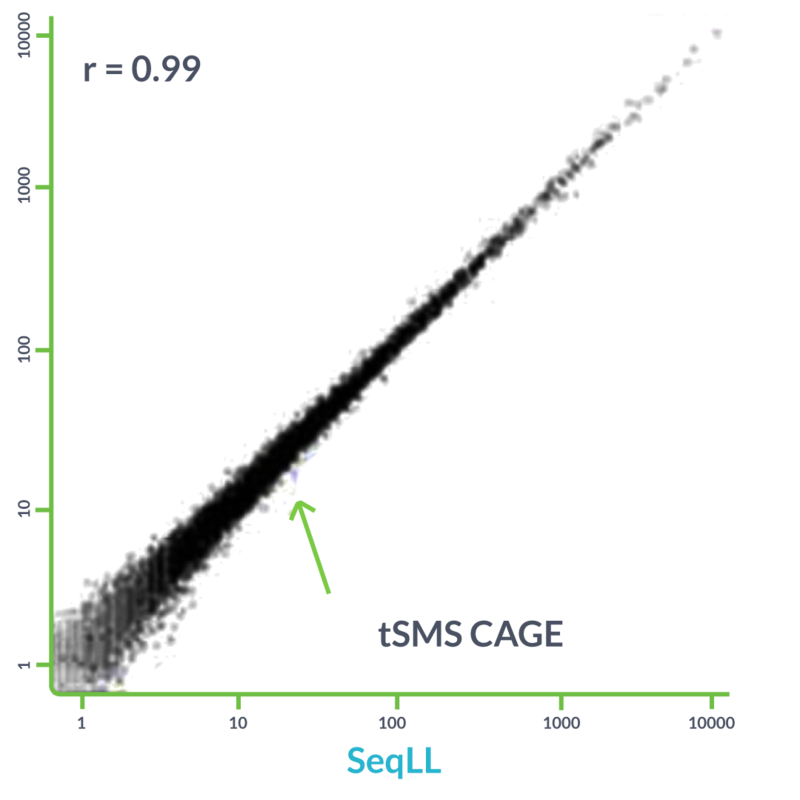 tSMS is ideal for transcriptome applications, capturing the full range of transcripts from highly expressed genes to low abundance species. Sequence picogram quantities of RNA with no amplification. Direct RNA sequencing (DRS) of polyA+ RNAs from total RNA is accomplished with minimal sample prep. After cells are lysed, polyA+ RNAs are annealed to the surface of the flow cell and sequenced. It’s that simple. tSMS incorporates a level of flexibility rarely seen in sequencing platforms. Our experienced team can work with you to develop innovative solutions for your specialty sequencing applications based on the powerful tSMS platform. True Single Molecule Sequencing is ideally suited for challenging applications where precision is paramount, quantification is needed, sample quantity is small or samples are fragmented or degraded. Identify validated targets for drug discovery through profiling of RNA transcripts in blood of controls vs patients. 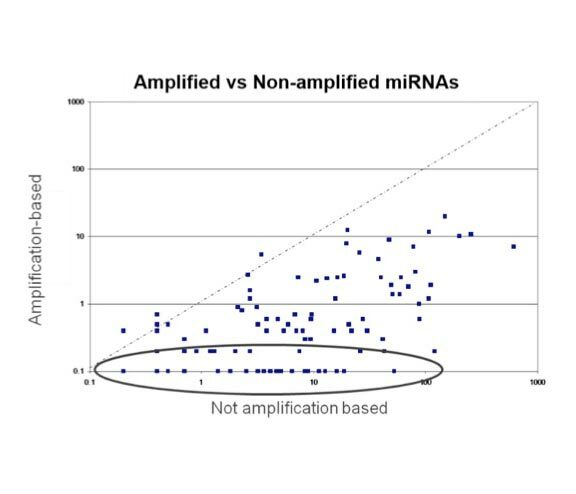 Measure response to therapy or disease progression with RNA transcript monitoring. Evaluate gene therapy effects through analysis of gene expression patterns. Evaluate cell free DNA in liquid biopsies. Identify mutations arising in tumor microenvironment. 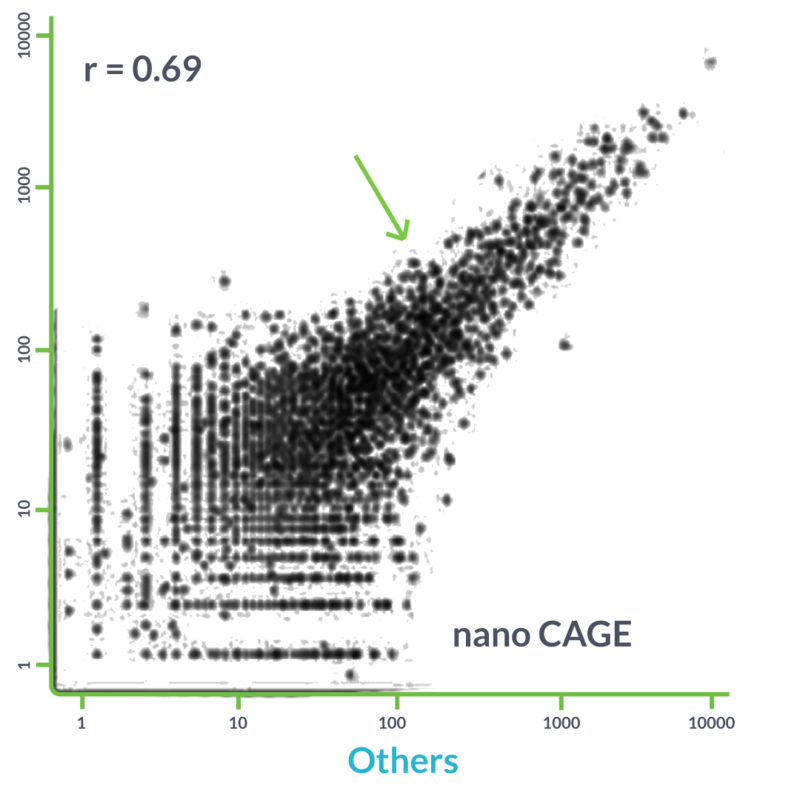 Study epigenetic changes with single molecule ChIP-Seq. Higher detection of unique genes with True Single Molecule Sequencing™. tSMS is 2.2 times more accurate overall. 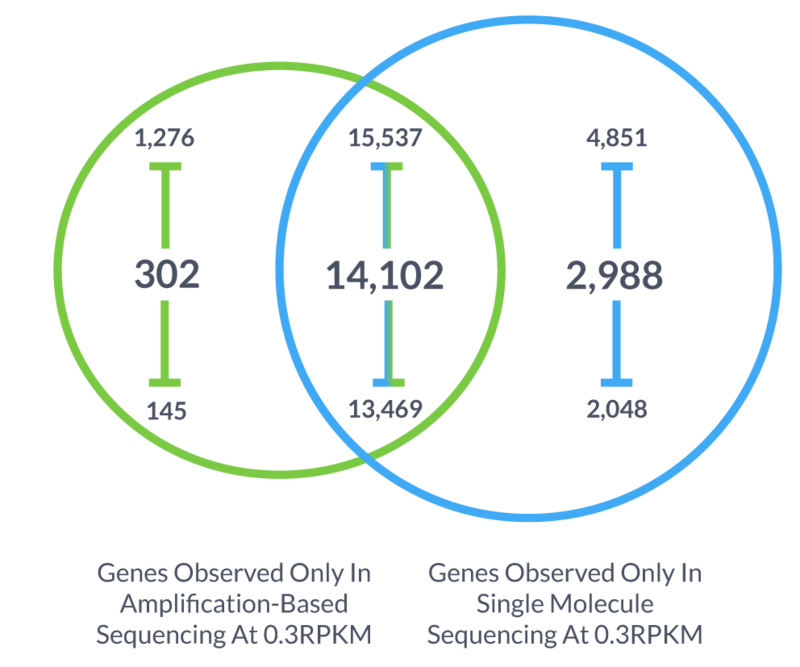 tSMS & standard sequencing detected well-amplified genes equally well. For moderately amplified genes, tSMS was 2 times more sensitive. 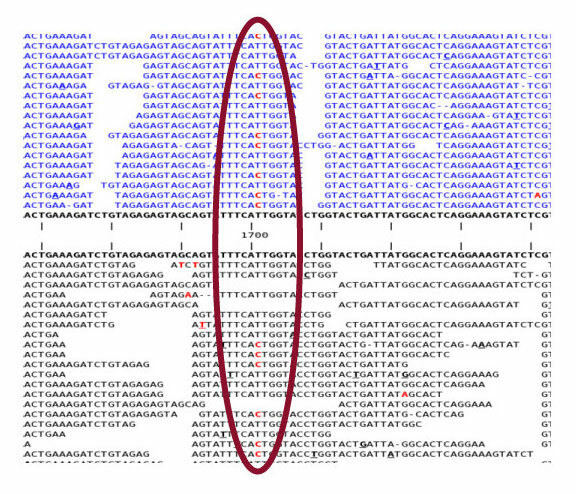 For poorly amplified genes, tSMS was 7 times more sensitive. There is an urgent need for a blood test that will predict the presence of coronary artery disease CAD in patients presenting with a clinical suspicion of heart disease. 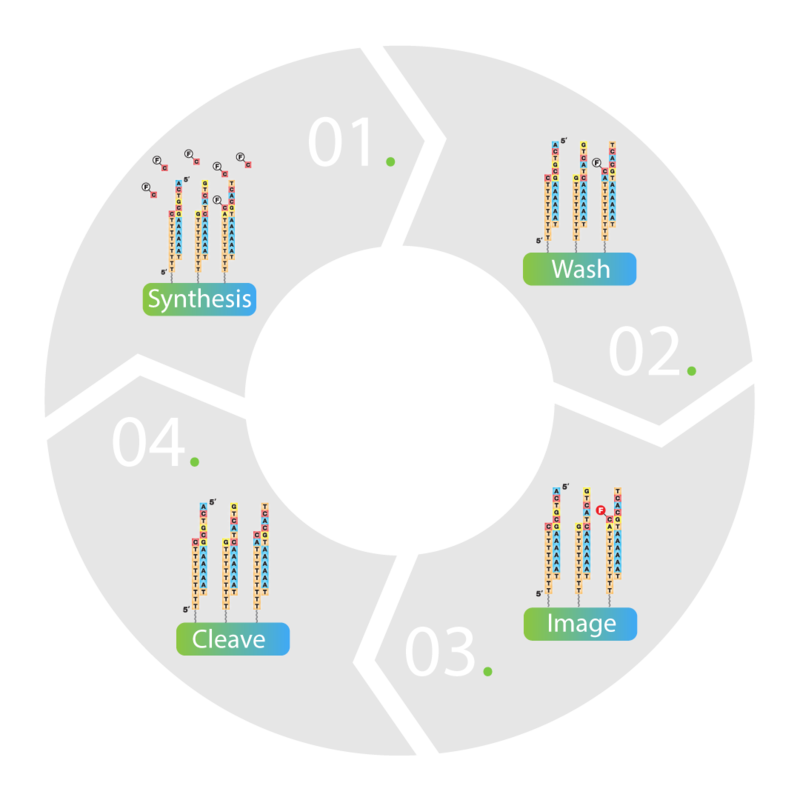 SeqLL provides both sequencing services as well as instruments & reagents. For customers who want to sequence in their own labs, preparing genetic material for the sequencing process is greatly simplified versus standard sequencing approaches. 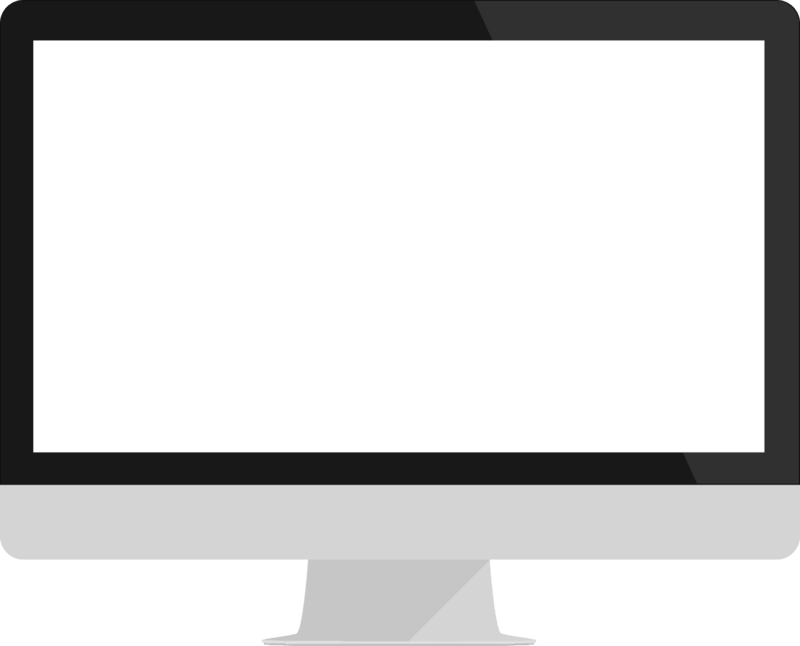 tSMS Sample Prep is more streamlined in comparison with standard Library Construction approaches, reducing the hands-on time as well as turnaround time (TAT). Both Direct RNA Sequencing (DRS) and DNA Sequencing have 1-3 step Sample Prep protocols which do not involve PCR at any stage, thus avoiding the sample bias and loss of diversity inevitable during PCR. This makes tSMS the most advantageous approach for the many applications. tSMS technology offers reproducibility and far exceeds other technologies. Increased signal to noise improves detection of subtle, biologically relevant changes. 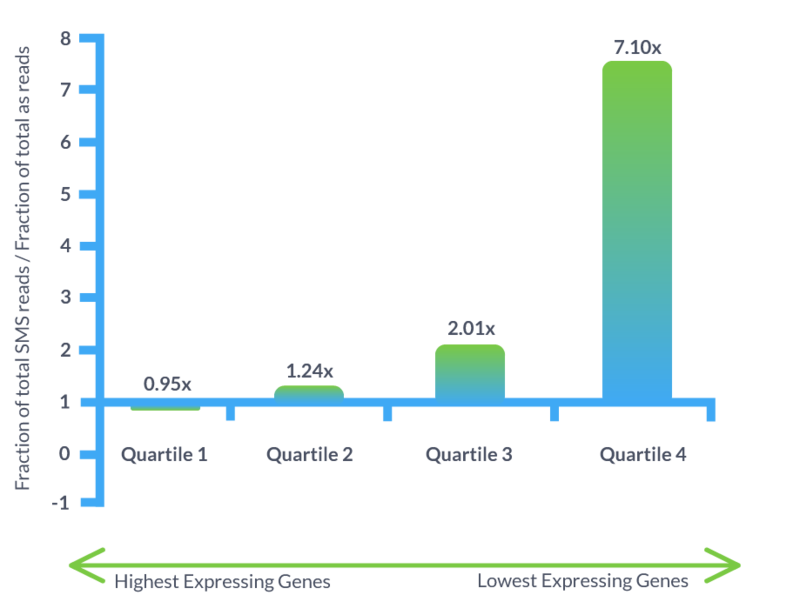 SeqLL measures ALL 74,000 RNAs with high accuracy, reproducibility, and low bias. Direct RNA Sequencing is an important step forward in the RNA Sequencing world. For the first time, researchers can explore the RNA transciptome directly as it exists in vivo, with no conversion to cDNA or amplification required. DRS captures polyadenylated RNA directly without conversion to cDNA. Sequence RNA directly from the flow cell surface. Explore how SeqLL can help you meet your research goals with customized quantitative RNA and specialty DNA sequencing services. 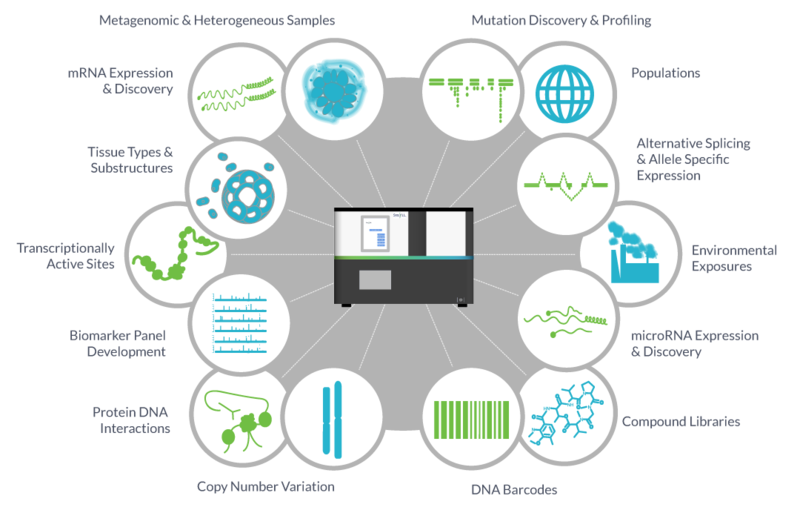 Review scientific papers highlighting SeqLL’s True Single Molecule Sequencing technology and its applications. Learn more about how SeqLL Bioinformatics can turn data into insights that address your complex biological questions.